Singaporeans work some of the longest hours in the world. Surveys have also constantly shown that we are one of the world’s least happy people. 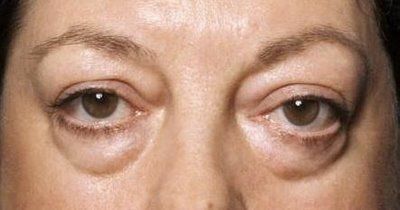 So is it any wonder why eye bags is a problem that plagues so many of us? 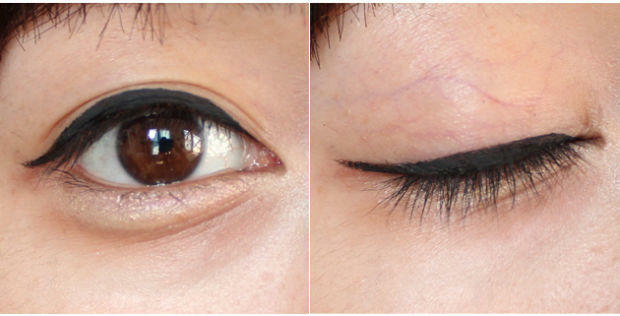 Eye bags and dark eye rings can be seen in Singaporeans as young as 25-year-old sometimes! Just look around your office! Fortunately, Singapore is also one of the most advanced countries in Asia in terms of the availability of medical science and high standards of medical treatments. But before we go into methods to get rid of eye bags, it’s important to find out exactly which stage of eye bags you suffer from. Only then can you narrow down the method of eye bag treatment that will be most effective for you. There are 3 main stages of eye bags. Each will require a different type of eye bag removal treatment. More minor cases can be solved using home-based products but more severe cases will need eye bag surgery to cure it. The eye bags are hardly formed. In fact, more often than not, it just resembles dark eye rings and makes you look tired. With enough sleep, water, a healthy diet, and exercise, it’s possible to let the body heal this naturally. This is the stage where your eye bags start to get more serious. Bankers and those of us working in the accounting or consulting industry (Ernst & Young, Accenture, PWC etc) will know. Super long working hours for a salary barely higher than our peers makes life a living hell. 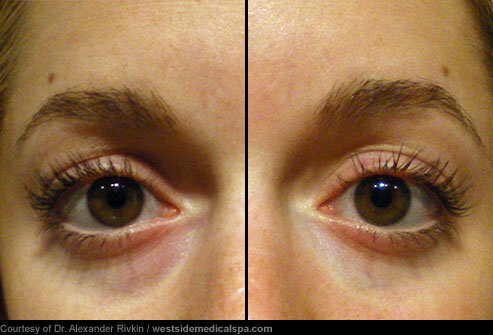 It’s not uncommon for both men and women in the mid-20s to start getting Stage 2 eye bags. The eye bags here are scary. The fat underneath the eye area swells up and protrudes so much it looks like an abnormal growth on your face. No amount of concealer or makeup can cover it up. If you find yourself a sufferer of Stage 3 eye bags, your best bet will be to opt for eye bag removal surgery in Singapore. Now that you know which stage of eye bags you are suffering from, it’s time to learn how you can effectively remove your eye bags. Discover the full list of eye bag removal treatments available in our other articles!